so I can wave it at the missionaries in Bracknell. I'm not specifically claiming anything. However, it seems that the only histories of Jesus come from within the religious archives, rather than from external sources... or at least that's what I'm led to believe. I would need to research it, and reading up on it seems reasonable. 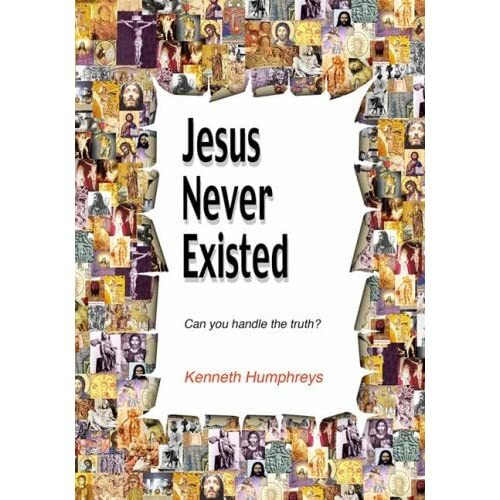 If Jesus had existed and been so important, then would he have appeared in the non-biblical histories? This is almost the inverse of the creationists' argument that evolution needs a fossil record. Fascinating questions.